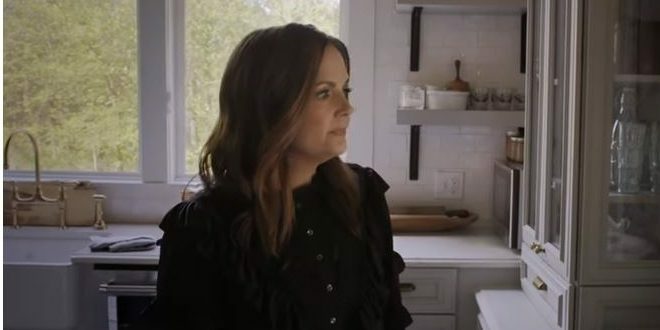 Lori McKenna has penned some hits you know and love, including “Humble & Kind (Tim McGraw), “Girl Crush” (Little Big Town), “Cry Pretty” (Carrie Underwood). She’s even won some major awards, like, oh- just being the first woman to win the ACM Award for Songwriter of the Year (2017). McKenna’s talent expands beyond just writing songs for others. She is actually getting ready to release her 11th studio album, The Tree, this summer! The first single off the upcoming album is “People Get Old” and now, there’s a video to go with it. The Tree will be available July 20th.